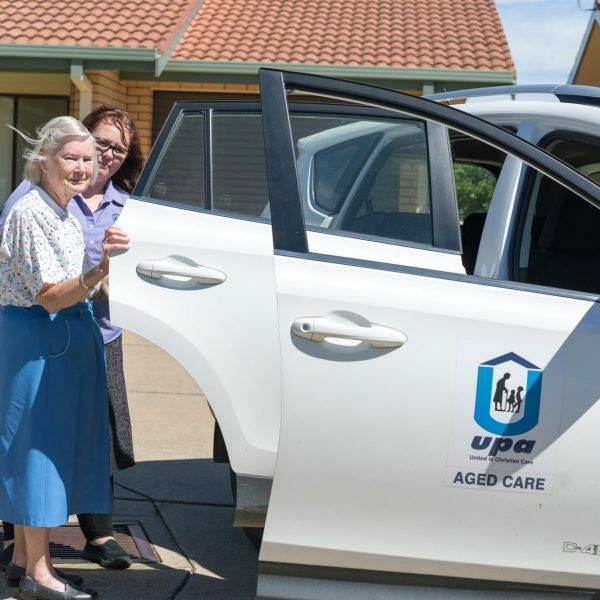 UPA Aged Care prides itself on being an ethical and professional employer with an inclusive and positive culture and a sought after workplace. Our decentralised structure allows a great amount of decision making at a local level. 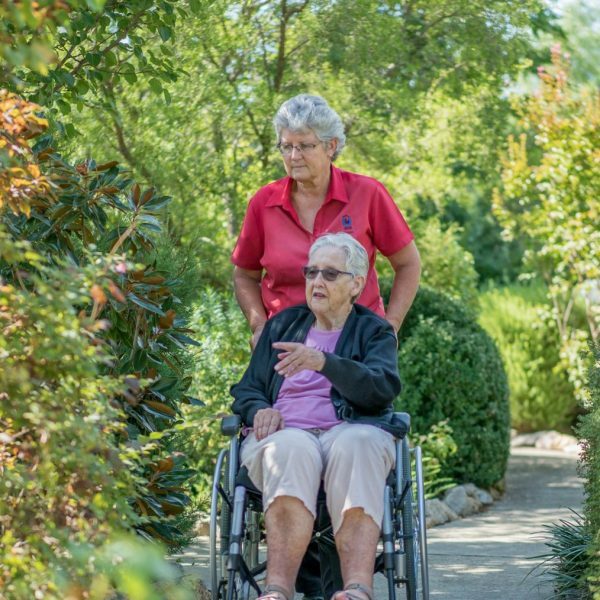 As a not-for-profit, we have a strong commitment and focus on a high standard of resident and client care and use our funding to provide modern and appropriate buildings, infrastructure and equipment. We also staff our facilities to need, not just to minimum levels. UPA also offers a range of employee incentives and benefits to keep staff happy, healthy and committed including wellness programs, salary sacrificing, generous training and education and a range of other benefits. 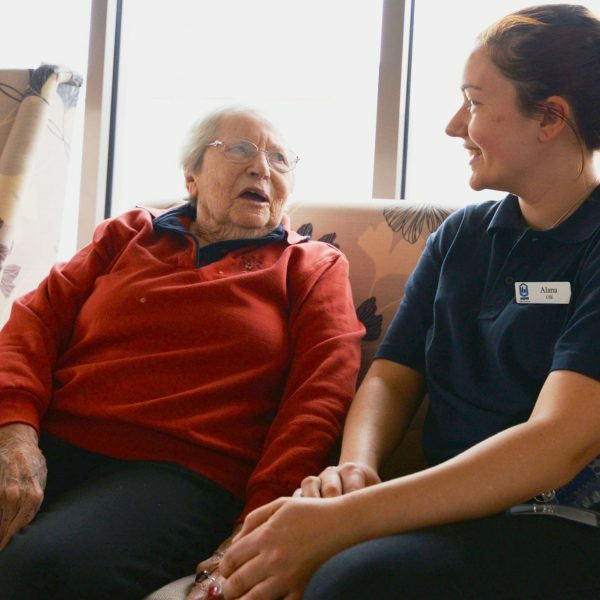 · Experienced and committed to providing excellent care to people living with dementia? 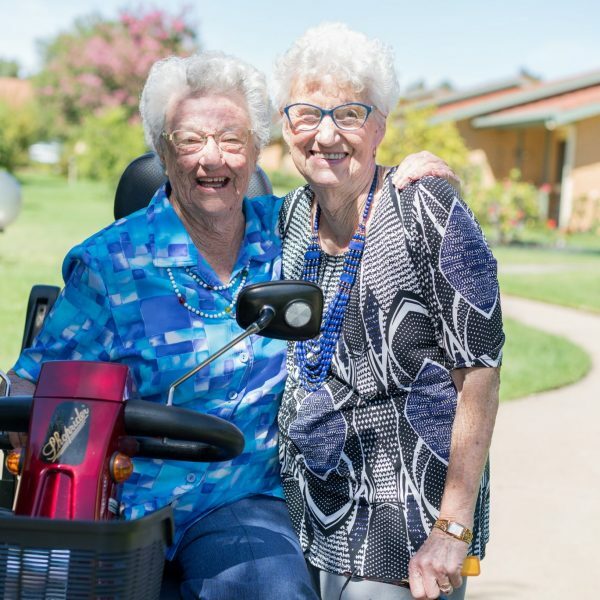 · Passionate about improving the quality of life for those living in our care? · A good communicator with excellent interpersonal skills? · Excited to work within the principles of the Montessori Method of Care? Appointments are subject to a satisfactory criminal record check.